The Platinum X Construction team has expertise in all construction trades including stucco, masonry, carpentry, painting, drywall, and electric. 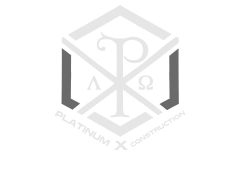 We are committed to the highest standard of loyalty, quality and customer service, and with this in mind the focus of Platinum X Construction is to become a leader in the general contracting industry in Southern California and to stand apart from the competition by our words and actions. We look forward to serving your construction needs, ideals and vision. Why Platinum X Construction Services? Expertise: 70+ years of combined experience in general contracting make us the right choice for your project. Having gained our experience in all major construction trades through hard work and dedication, we have developed great working relationships with the best sub-contractors and material vendors in Southern California; this allows us to offer our clients exceptional service at a great price. We are privileged to have Freedom Design as a partner in finishes and furnishings, their high-quality, custom work in reclaimed and salvaged materials, brings “next-level” design bonus to many of our projects, we encourage you to visit their website. Quality workmanship is the cornerstone of every Platinum X Construction project. 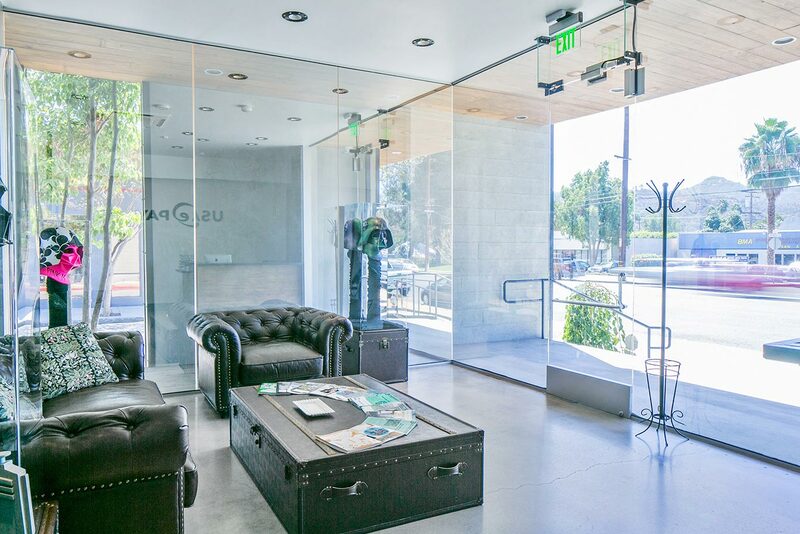 Our goal is to please our clients and establish customer loyalty and the long-term success of our business. Our many years of experience have taught us to value-engineer each project and to show our customers smart ways to reach their project objectives in the most cost effective way.